Give yourself a better view of the road and the vehicles behind you! 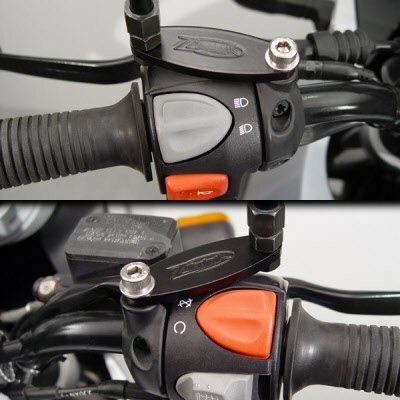 ZTechnik Mirror Extenders move your bike's mirrors out an additional 2 inches (52mm) on each side, allowing you to see more easily past your shoulders, your passenger and your gear. 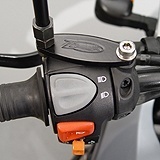 Competitive extenders only add 1.5 inches (less than 35mm) on each side. This is a great 5-minute do-it-yourself upgrade that you'll appreciate!